Your business or school can be highlighted in our sponsor spotlight section on our HOME PAGE! This ad includes a one month link to your website, a picture or image, and a 10-50 word description. Be sure to include the information you want either in your image or in your text! 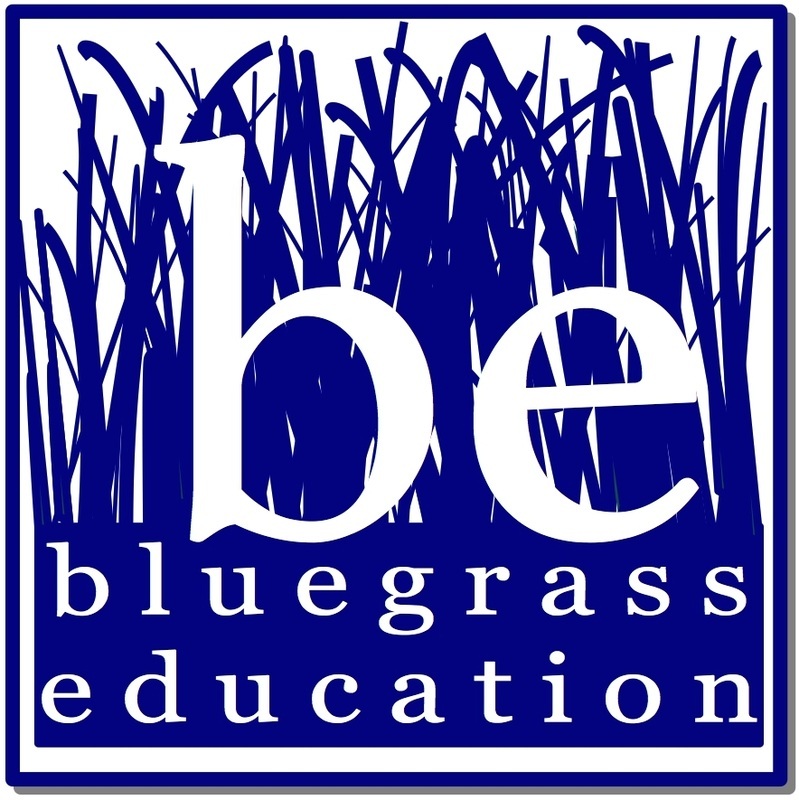 Bluegrass Education only accepts six HomePage Sposnor Spotlights per month. Your business or school can be highlighted as a sponsor spotlight on any page of our web site! These ads includes a one month link to your website, a picture or image, and a 10-50 word description. Be sure to include the information you want either in your image or in your text! Please specify on which page that you want your ad to appear.